The stable celebrated a double on Friday with two winners from just two runners. 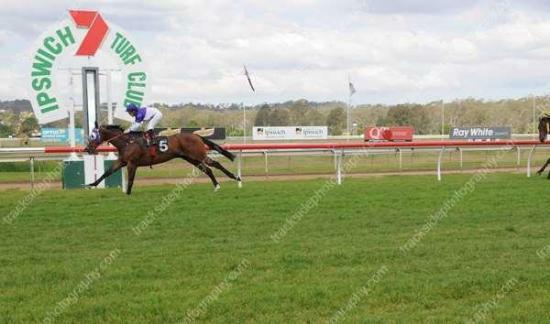 No Magic Needed justified his favouritism with a dominat win in the colts and geldings maiden 1350m. The former New Zealand trained galloper had been knocking on the door for his breakthrough win after being placed at his previous four race starts. With no early speed evident No Magic Needed strode to the front and at the top of the straight Munce asked him for an effort before he ran away for an easy four length win. Barry was rapt with the victory as the horse had taken a while to aclaimatise to the Queensland weather, suffering heat stroke at his first run here. Post race Baldwin said he now looked forward to when he could source another tried galloper from New Zealand. Four races later it was long time stable supporters the Tomlinson family in the winners circle with their tough little galloper Great Inagua. The victory was timely as they had been active buyers at recent Magic Millions Sales. Great Inagua was also ridden by Munce and Barry believes this was instrumental in the victory. Ridden quieter he managed to finish over the top of the field in a game win.